Looking for a few gift ideas/stocking stuffers for the cook in your life for Christmas? Or, it seems that every year, I have some kind of little party, meeting or gathering where I have to bring a $10 gift to....well, here ya go! I think these are great gift ideas because these may be things that people wouldn’t buy for themselves. 1. 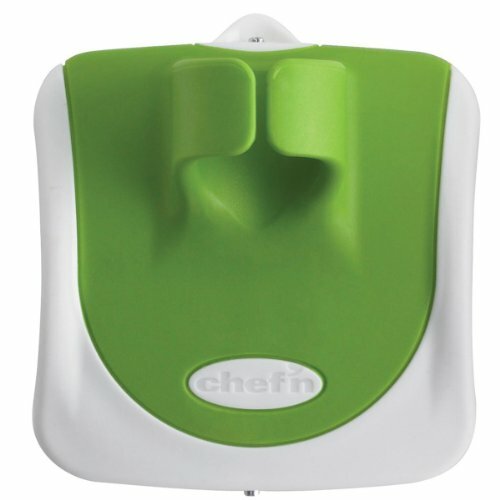 Avocado Slicer 3 in 1 - this little gadget slices, pits, and scoops your avocado. One handy little tool does 3 things! 3. 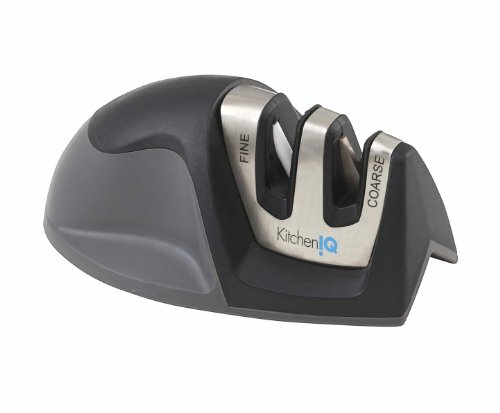 Knife Sharpener - my hubby's pet peeve...dull knives....never use dull knives again! 4. Utensil Clip - my sister gave me one of these, and I. LOVE. IT. 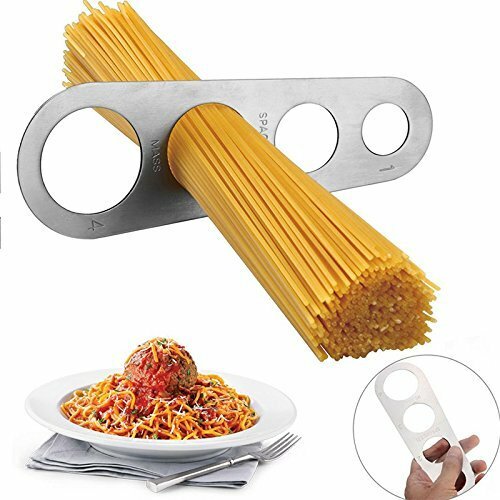 Attach this to any pot or pan and it will hold your serving utensil for you. 5. 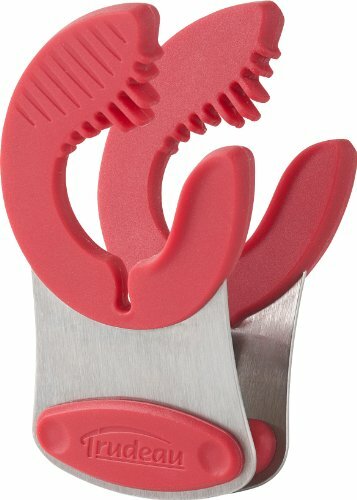 Hand Peeler - have you ever seen this? 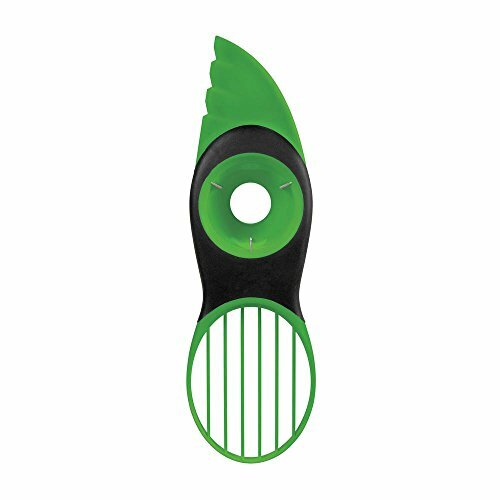 This peeler is a convenient way to peel all of your vegetables. 6. 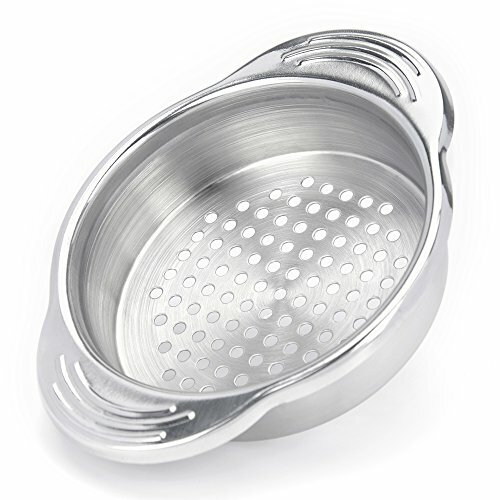 Can Colander - this nifty strainer is awesome to drain the juice off of one or two cans and not have to pull out the whole colander for just a can or two. 7. Burger Patty Maker - I always thought these were over-rated until I tried one and OMG....they are fantastic. Want to make the perfect patty and all of your patties a uniform size? 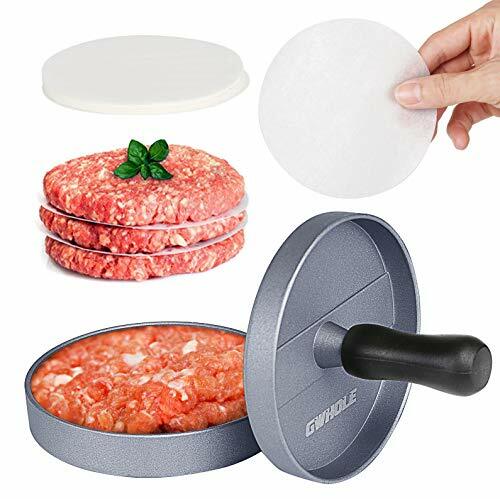 You need this patty maker. 8. 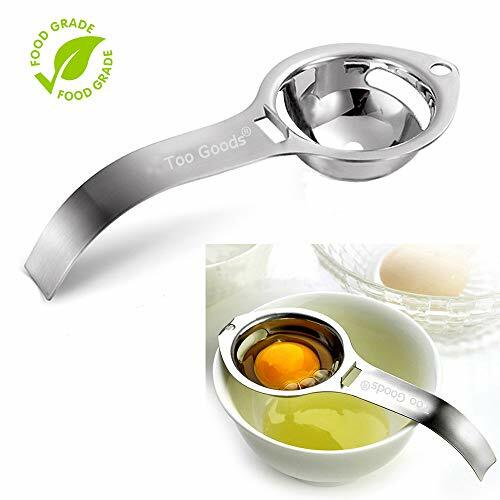 Egg Separator - Separating eggs is not near as easy as the chefs on the cooking shows make it look! This would be perfect for kids to use too! 9. 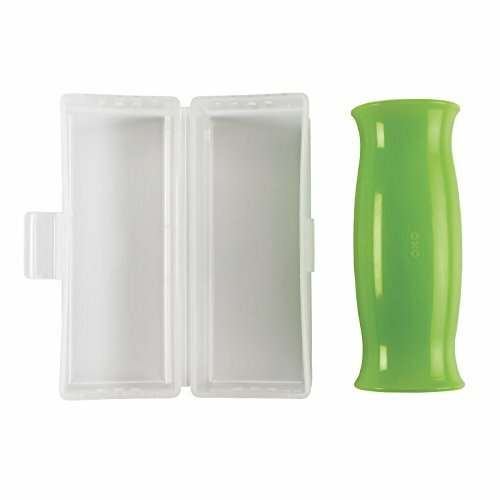 Garlic Silicone Peeler - this is the perfect little gadget to use so that your hands won't reek of garlic after you peel it. 10. 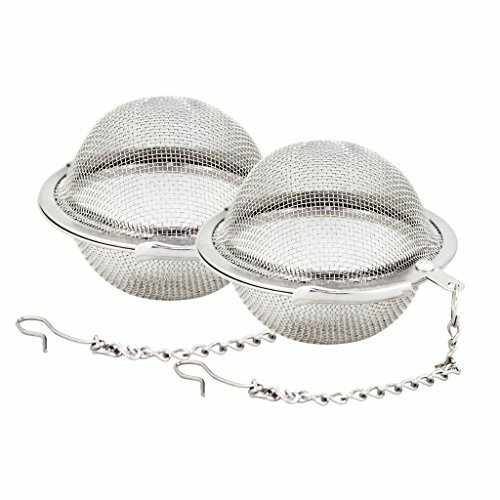 Tea Infuser - this ingenious gadget will help you to never have to fish loose tea leaves out of your cup again! Hopefully these have given you some inexpensive gift ideas or stocking stuffer ideas for Christmas. I know that I would love to receive any one of these. My favorite part about these ideas is that they are unique and not something I would normally go out and purchase for myself! So go check them out and let me know if you have any of these things and do you like them?